Garrett Wildflower Seed Farm was honored to be included in this Garden & Gun Magazine feature story about the George Hi Plantation and restoring native plants. 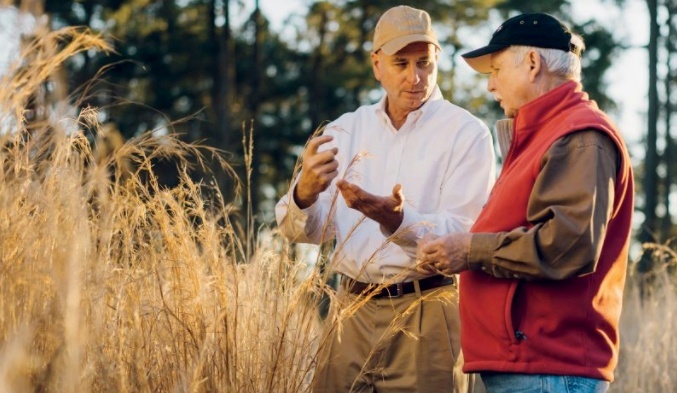 Not only did George Hi and G&G share in our philosophies, but they spread the word about this nationwide movement to restore native grasslands far and wide! “O’Connor immediately saw the potential in George Hi. A small lake anchors the property, with a sprawling lodge, restored farmhouses, and historic outbuildings sprinkled around the shore. Radiating from the complex is a mosaic of pinewoods and oak flats, pocked with large fields and latticed with clear creeks. 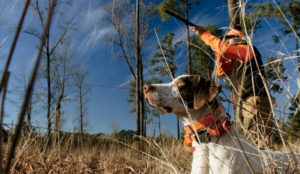 The outfit had sputtered along for a few years as a commercial quail operation, but it was a far cry from the well-known quail lodges of Florida and Georgia. When O’Connor ran across Internet references to the “lost landscapes” of the prairie South, and the pioneering work of a native plants nurseryman named Don Lee, all the pieces came together. Excerpt from April/May 2016 Issue of Garden & Gun Magazine. Read the full story here and learn about restoring native plants.